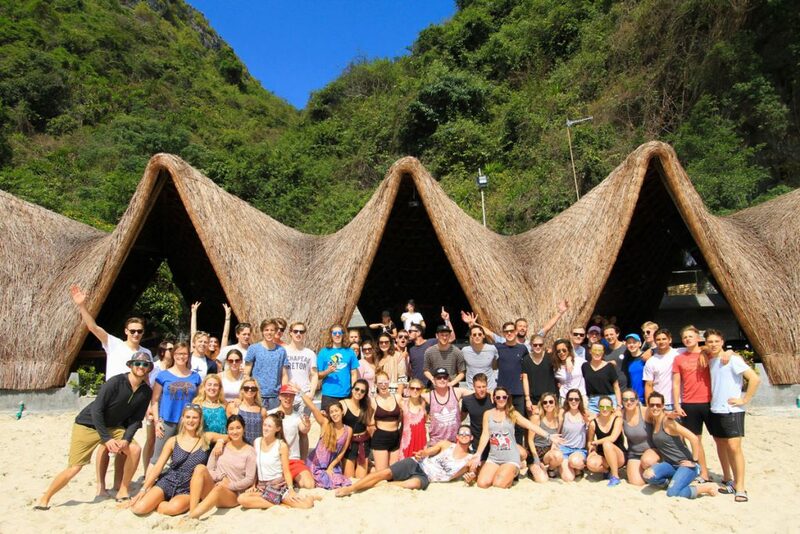 DAY 1: Arrive on Castaways Island & get active right away! 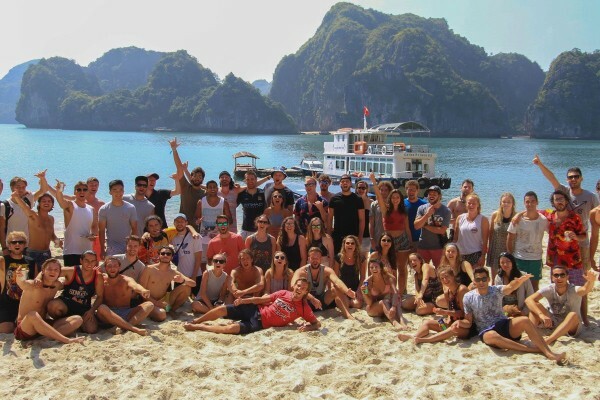 Meet at the Hostel & Head Out To Halong Bay! 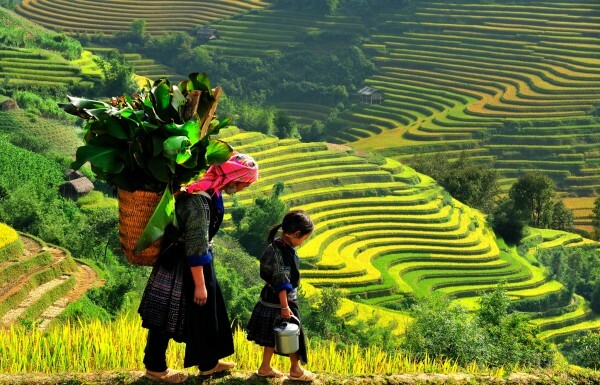 Meet the rest of your crew in Hanoi at the Downtown Vietnam Backpackers’ Hostel at 7am. 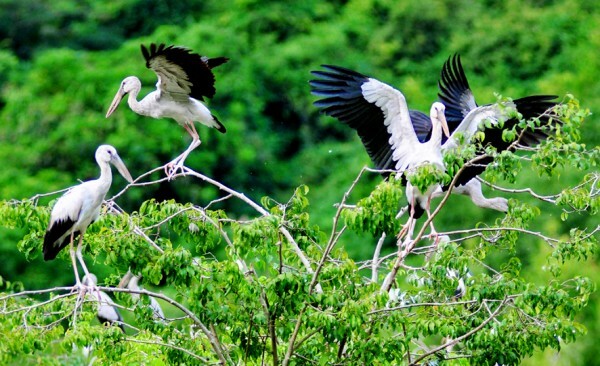 Travel by bus and boat to Castaways Island, taking in the incredible sights of Cat Ba National Park along the way. 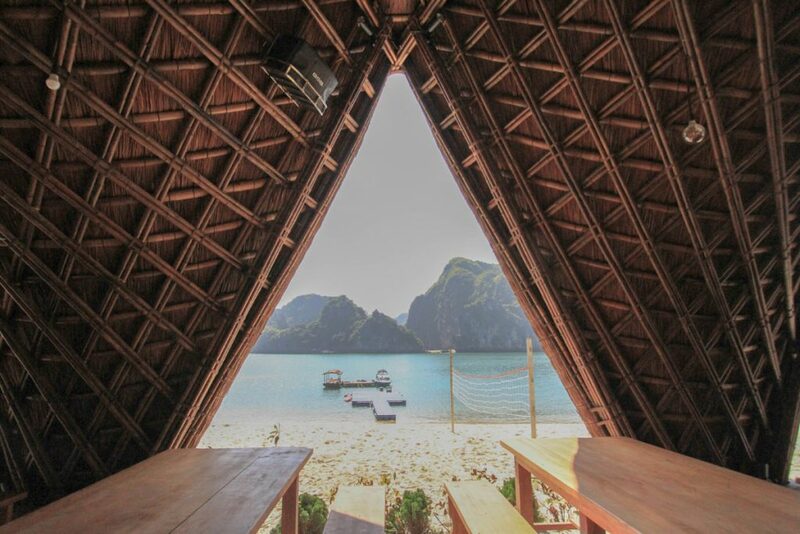 Arrive at the island in time for lunch on the beach and fuel up for some activities! Get into the adventure sports: Not only are they a bucket load of fun, but they’re great exercise. 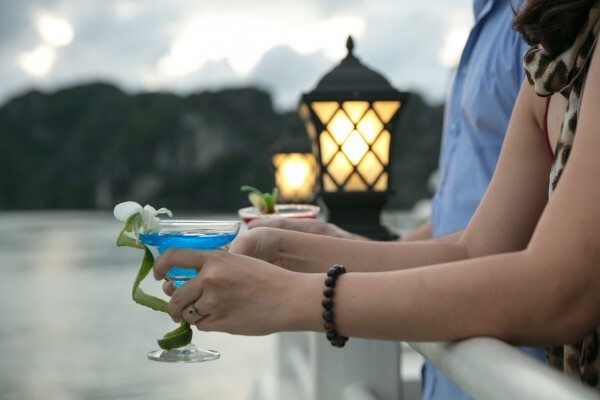 As the sun sets enjoy cocktails on the beach, indulge in our Castaways happy hour or simply take a well deserved nap in a hammock in preparation for a big night of partying! 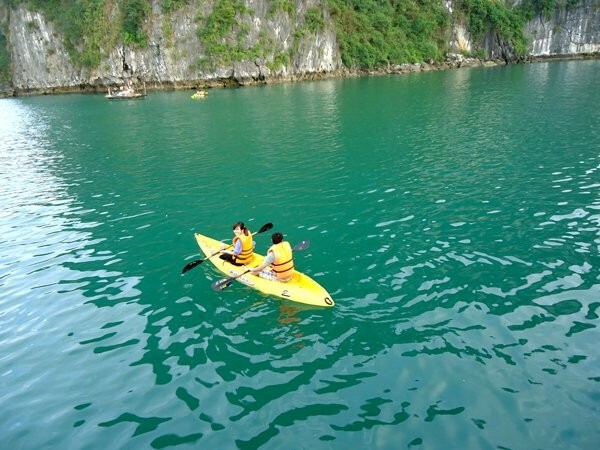 DAY 2: Cruising, kayaking, floating villages & caves! An Adventurous Day on Castaways Island! 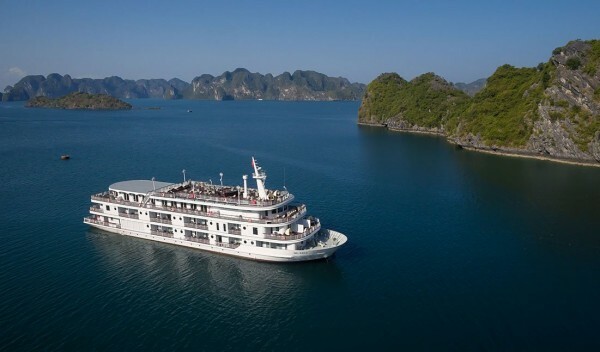 Breakfast is served from 7am so you have plenty of time to get yourself ready for a day on a junk boat cruising through the karsts and diving into the turquoise waters of Ha Long Bay. 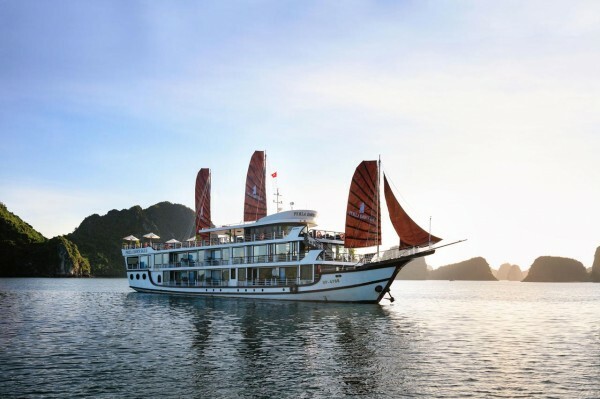 You will depart at 10am for a cruise through the magnificent un-touristic mountain range of Lan Ha Bay, passing by the local fishermen & woman and their floating villages. 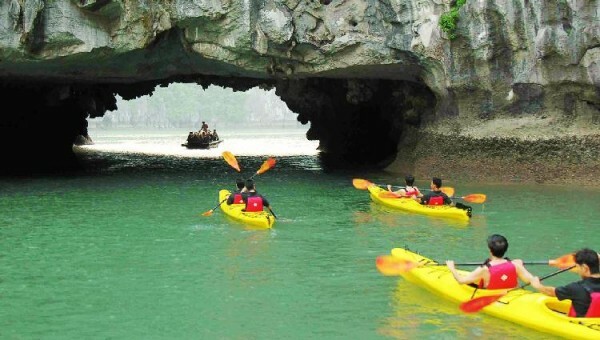 This is followed by an hour kayaking tour through ancient caves and a network of lagoons, getting the opportunity to possibly see the endangered Cat Ba Langur, native to this area. 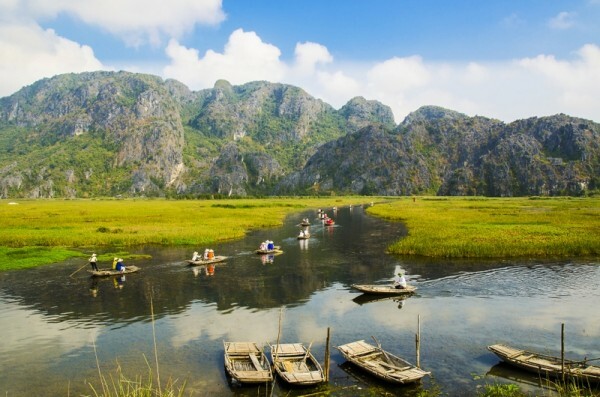 After your kayaking you will be treated to a traditional Vietnamese lunch offering fresh seafood, meat, vegetables, rice, noodles and fresh fruit. (Vegetarian options are available and please let us know of any allergies at the time of booking). 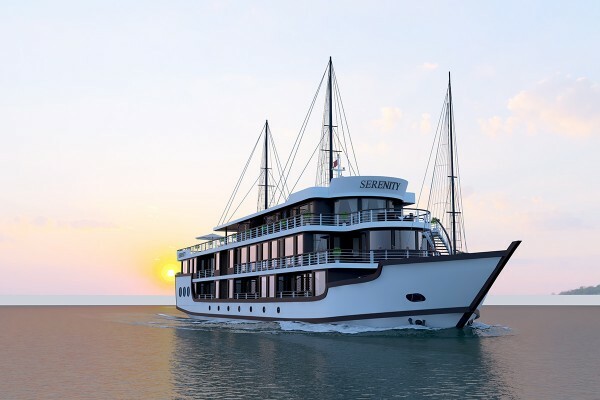 After lunch you can kick back and relax on the boat, taking in the amazing views, or go for a leisurely swim with your Castaways buddies. Before heading back in time to freshen up and be ready for dinner and a night of fun ahead. DAY 3: It’s so hard to leave paradise! It’s Hard to Drag Yourself Away From Paradise! You do not depart the island until after lunch so there’s plenty of time to enjoy a slow morning kayaking, a morning swim or maybe a well deserved lie in. If you really have to leave, after lunch we commence the journey back to civilisation via boat and bus, you will arrive back at Vietnam Backpackers’ – Hanoi Downtown Hostel at approximately 6pm. Bus and boat transport to and from Ha Long Bay and Castaways Island. All meals are included. Those with dietary requirements can be catered for with advanced notice. The price includes the activity of tubing. Rock climbing –(+$30 USD). Set up on the island every day from 2pm – 5.30pm. What’s not included in the trip price? Travel Insurance is not included in the trip price. Get a quick quote here. Alcoholic and soft drinks. 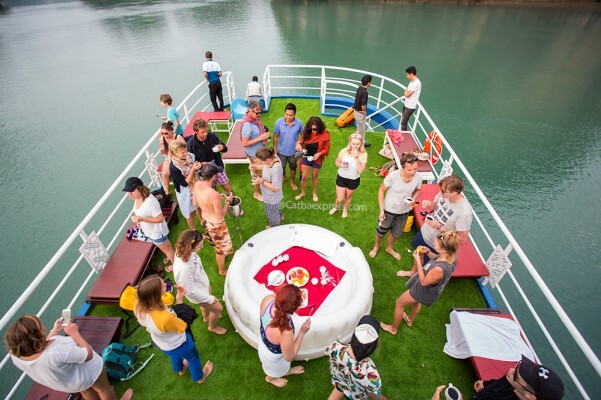 (There is no cash bar on the island, however there are drinks tokens that you can purchase before departing for the island at the Vietnam Backpacker Hostel, either at the Original Hostel (8 Ngo Huyen Lane) or the Downtown Hostel (9 Ma May Street). Please speak to the travel desk crew for more info.